Children love learning with Smart-Kids. 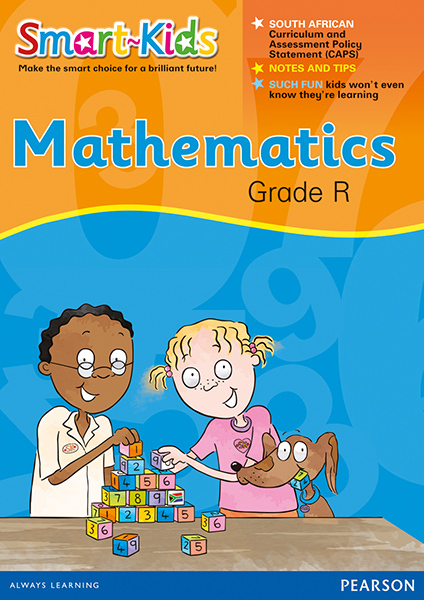 Bright illustrations, stickers, creative activities and fun-loving characters bring the South African Maths curriculum to life. This Smart-Kids workbook is specially written for Grade R learners by experienced South African teachers and contains valuable notes, tips and answers for parents.